Once you sign up for Hooch, you’re immediately eligible to redeem your free drink. 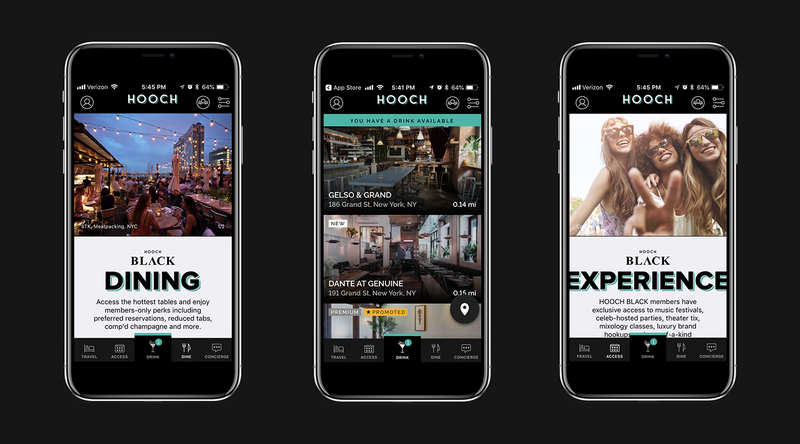 Featuring directions, hours of operation, and brief descriptions for each bar in the app, Hooch makes it easy not only to find potential hidden gems but saves you a few bucks too. When you’ve arrived at your chosen watering hole, open the app to choose from a list of pre-selected drinks and pick the one that suits your fancy. From there you have three minutes to show the bartender your phone and you’ll have that free drink in your hands in no time. Hooch was born from the minds of co-founders Lin Dai and Aleksey Kernes. 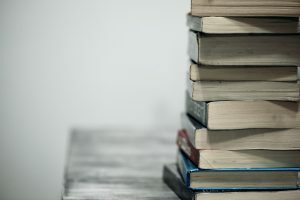 For years, Dai worked in programming and development for entertainment companies like Alloy Entertainment, the producers behind Gossip Girl. Before that, he founded Kiwibox.com, an early social media website focused on teens that first launched in 1999. 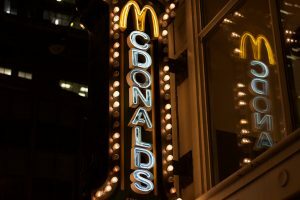 When Kernes, who had years of managerial experience at top bars and lounges throughout Manhattan, came up with the idea of a digital drink ticket app, Dai’s tech background made him the perfect partner. In conjunction with Jared Christopherson, co-founder of Yellowhammer Media, they created Hooch. 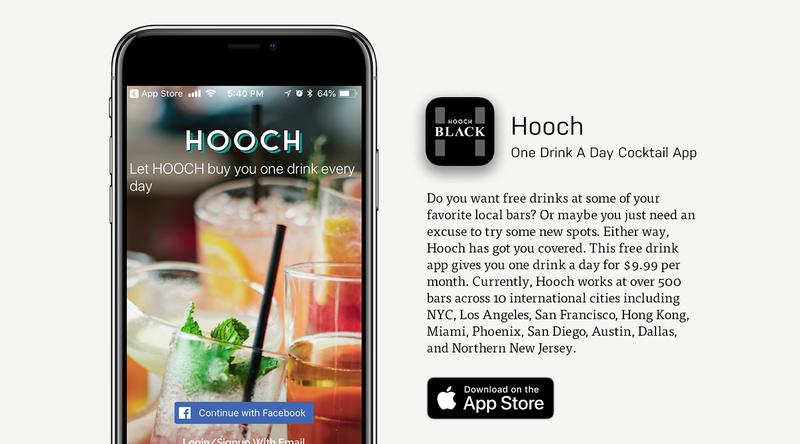 The app also offers a premium service called Hooch Black, which is an exclusive membership that gives members access to travel perks, preferred dining, celebrity-hosted member events, special cocktail experiences, and more. Approved members get these perks for $295 a year. Hooch Black members also have access to all base features, as well as high-end venues and drinks not available to most Hooch members. 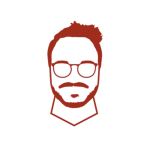 Want to chat about your own app?